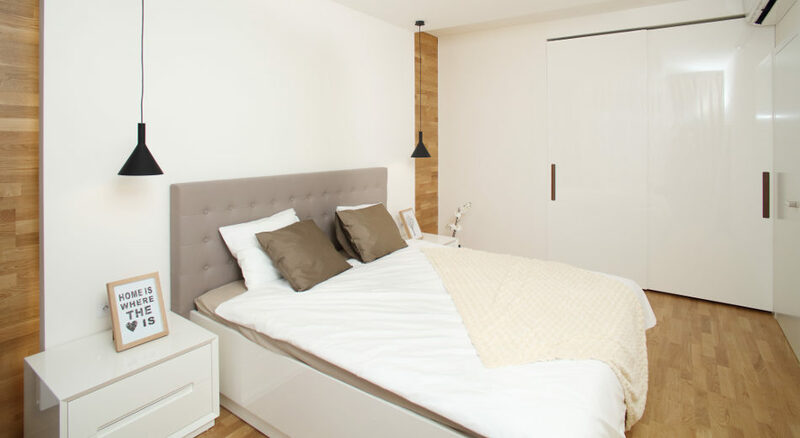 The brand of the exceptional quality furniture and interior doors that are most sought-after by developers? HANÁK only. Developers do not stand a step behind. They want to be inspiration in the matter of interior equipment not only for their customers but also for the those who interest in quality living and the latest trends. Of course, primarily they deal with the quality and representative appearance of the building and projects. Nevertheless, they also lay greater and greater emphasis on potential examples of interior equipment. The more prestigious the project is, the more the above mentioned one is valid. In the first stage of Marina Island project we supplied 1,100 interior doors and in the second one 750 ones. Nowadays customers purchase their real estate (houses and apartments) mainly for the whole life or its greater part and for that reason they do not want to neglect it by average and non-quality equipment. Due to this fact, attention is paid to the domestic offer and we dare to say that this one plays a key role referring to the best Czech quality and the widest range of products. 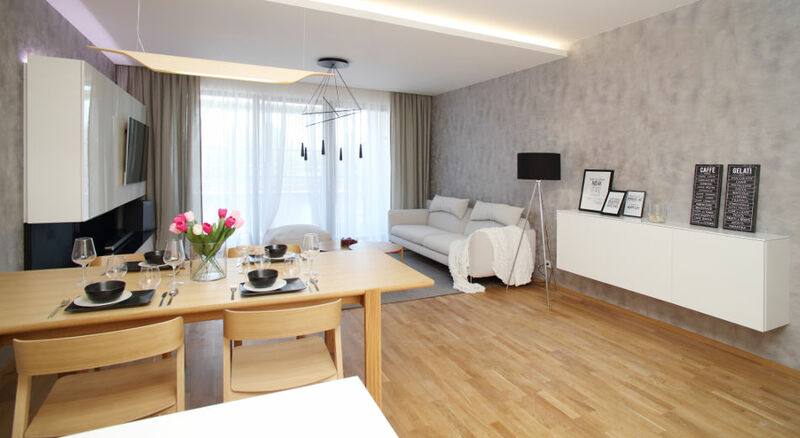 Look at the photo gallery where you can see the example of the residential living in Marina Island. 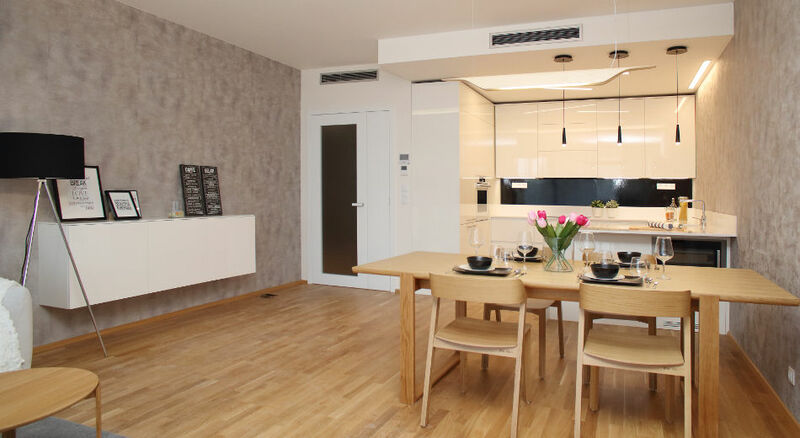 You can see individual solutions to the furniture in the whole apartment including the consistent HANÁK interior doors. 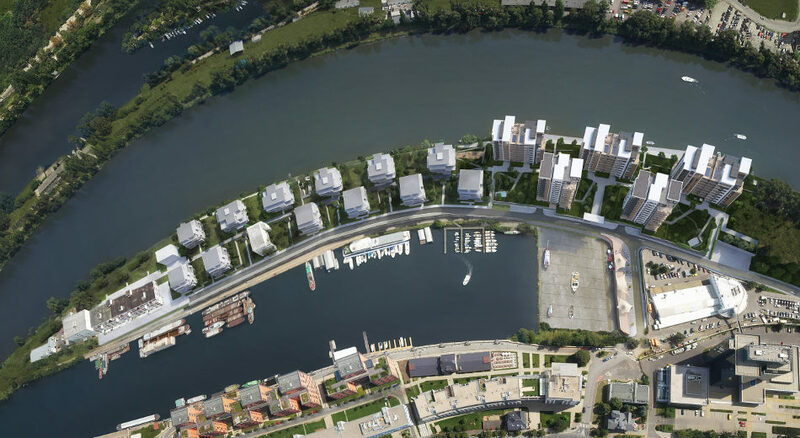 The residential Marina Island living belongs to the most respected developer projects in Prague currently. 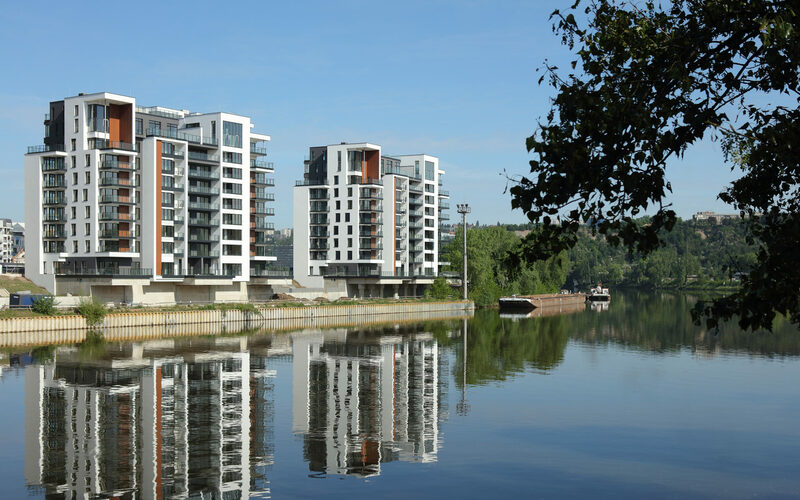 The residential buildings are located in a very attractive area of the Holešovice port that is on the one hand partially situated in a calm zone providing views of the river and greenery and on the other hand the area is near the hustle and bustle of the city with a quick and comfortable access to the city centre.